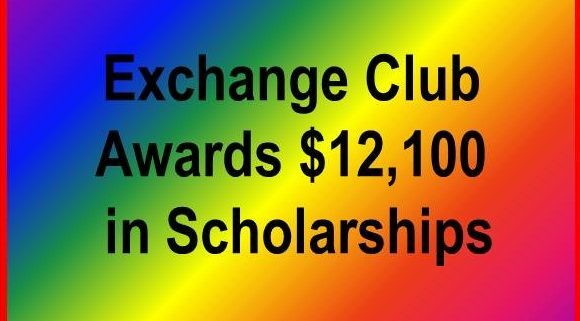 This spring, as part of a program that has continued for over 20 years, the Butte Exchange Club has awarded $9,100 in scholarships to local high school students. Also two of these students have received an additional $3000 in scholarships from the Yellowstone District Exchange Clubs. The Youth of the Year Award was presented to Connor Ford, a Senior at Butte Central High School, who received a $2,000 scholarship. Candidates for this award were the Youth of the Month winners who each received a $50 gift card. They were Caitlin Carmody, Alyssa Cook, Shane Cox, Joby Marie Rosenleaf, Samuel James Schonsberg, and Sean Staples of Butte High School and Breanna Florio, Abigail McGee, Rachael McGree, Katy Prendergast, and Taylor Wahl of Butte Central High School. Seth Russell, a Senior at Butte High School received the $1,000 A.C.E. Award Scholarship. He also received the Rosemary Rawls, Susan Welsch and James Dorr Johnson Memorial Scholarships. In addition the Montana Tech Foundation has offered all ACE Award Candidates a $500 scholarship to Montana Tech as part of its new initiative to encourage Butte students to attend their local college. Seth Russell received a total of $4,500 in awards. A.C.E. stands for Accepting the Challenge of Excellence and is awarded to students who have overcome great challenges to graduate from high school. 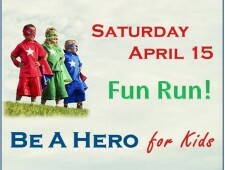 It recognizes high school students who have faced and overcome daunting circumstances in their lives. Through their efforts they serve as role models, not only for their fellow students, but for all who see what they have accomplished. Both Connor Ford, the Butte Exchange Club Youth of the Year, and Seth Russell, the Butte ACE Award Winner, also won their respective Exchange Yellowstone District Scholarships of $1,500 each and are now competing for national awards from the National Exchange Club Foundation which are scholarships of $10,000. A new scholarship of $1,000, the Frank Rosa Memorial Scholarship, was awarded to Rosafina Fisk. This scholarship was provided by the Rosa family in honor of Butte native Frank Rosa and was awarded to a deserving Butte student interested in studying education. 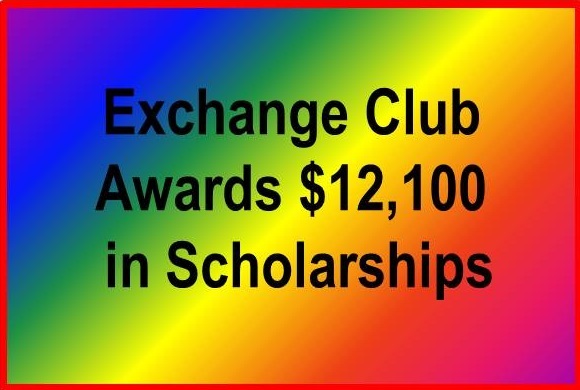 The Butte Exchange Club has also created another new scholarship for members of the recently formed Butte High School Excel Club which is sponsored by the Butte Exchange Club. This year $1,000 was awarded to Joby Rosenleaf for her leadership and commitment to growing this new service club.